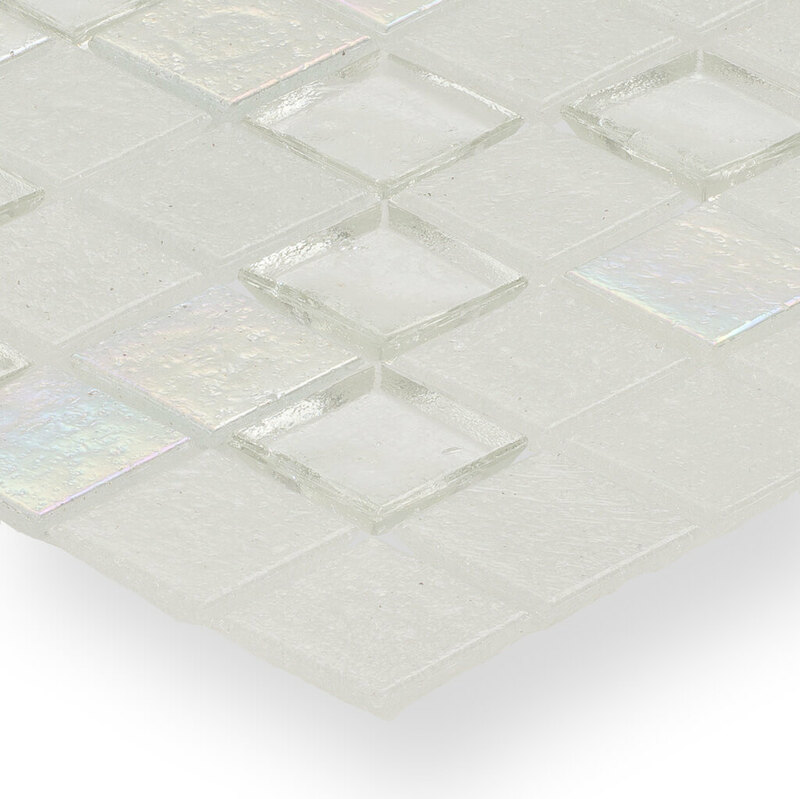 The Superior Collection represents a focused portfolio of eight contemporary and distinctive monochromatic glass mosaic blends. 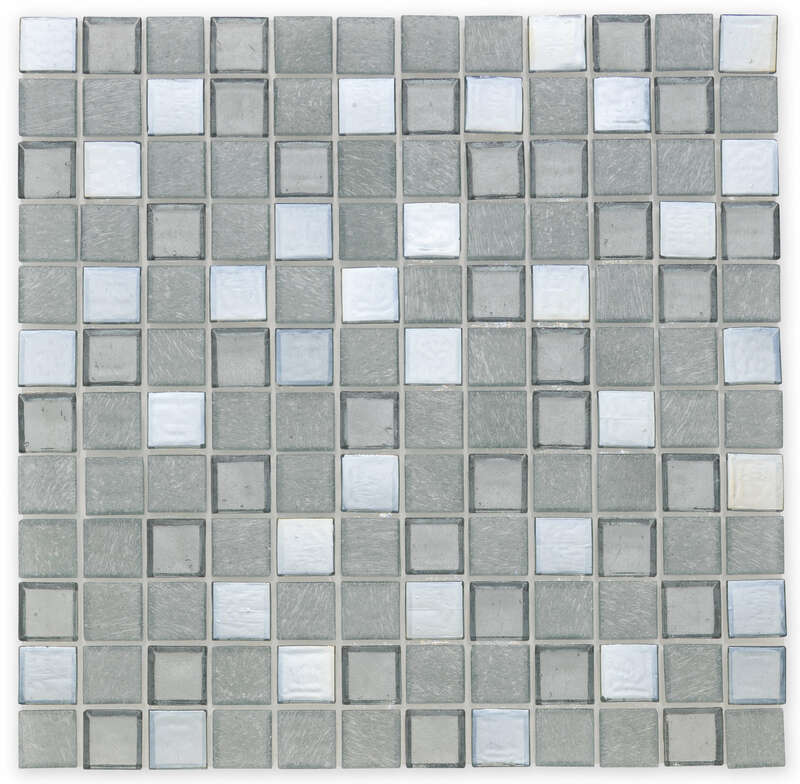 These color blends were created with design guidance from the A&D community. 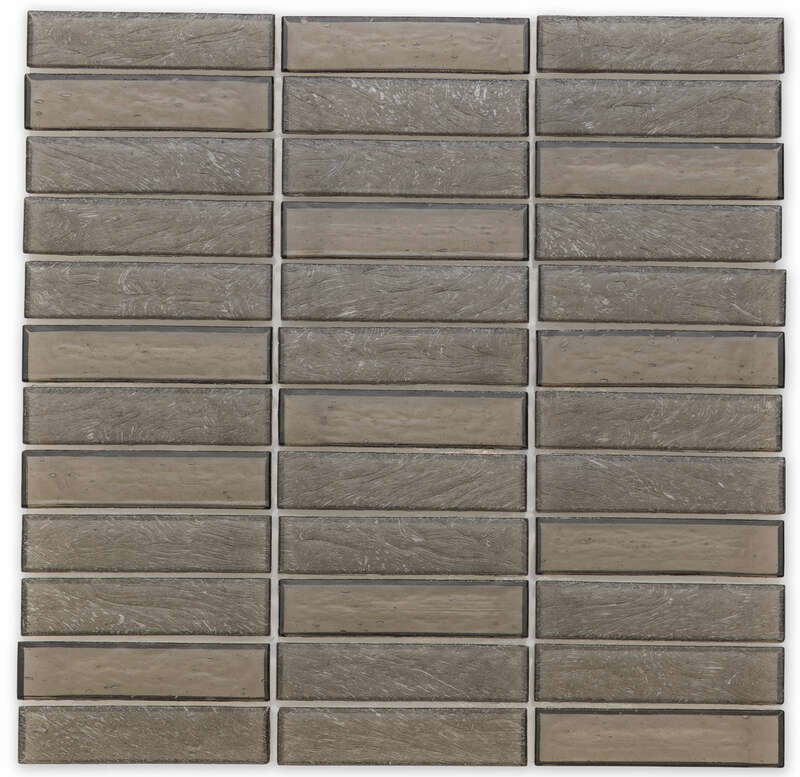 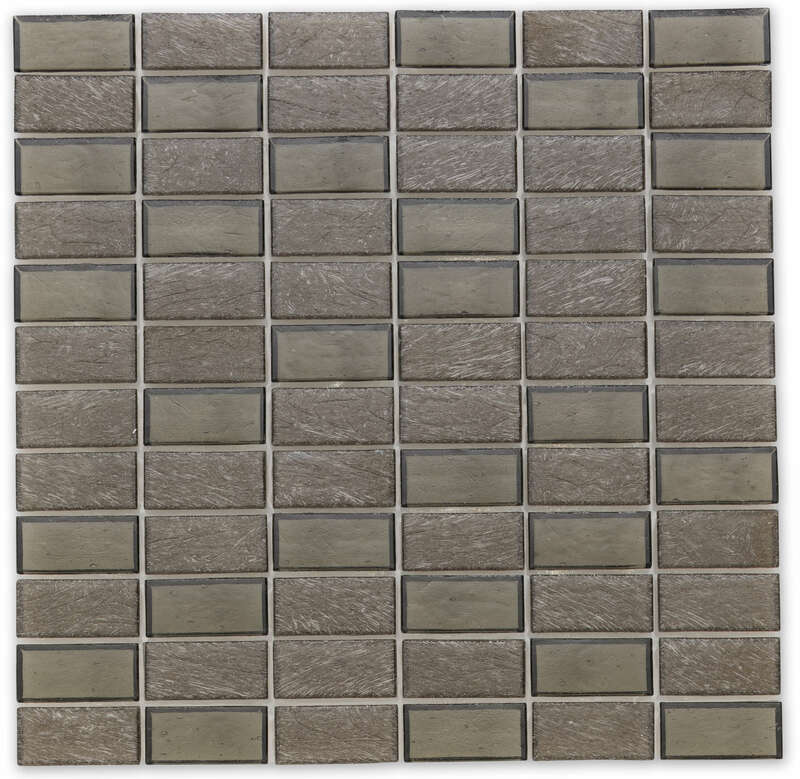 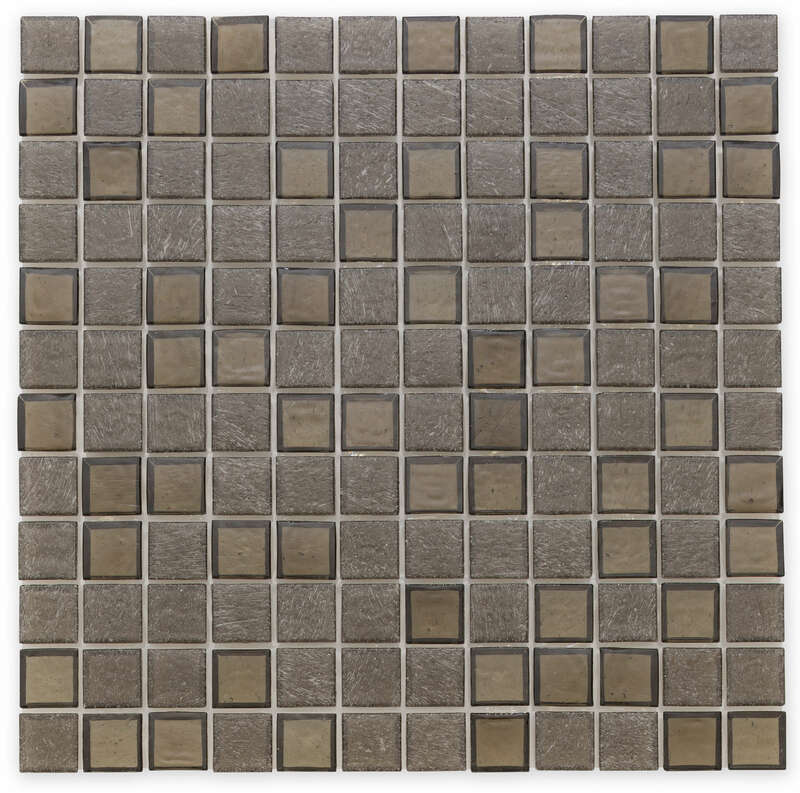 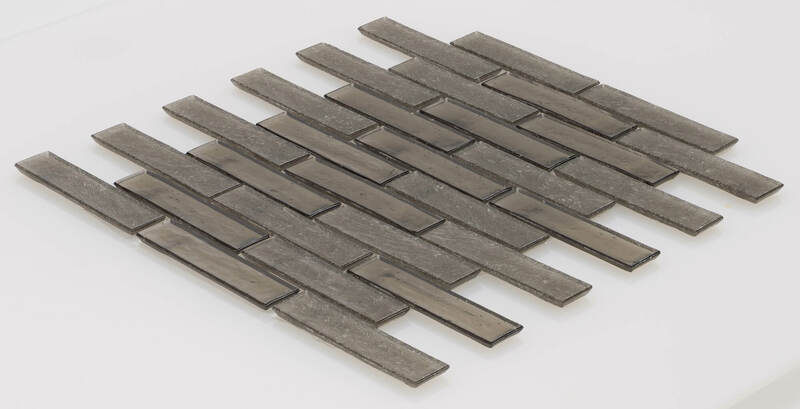 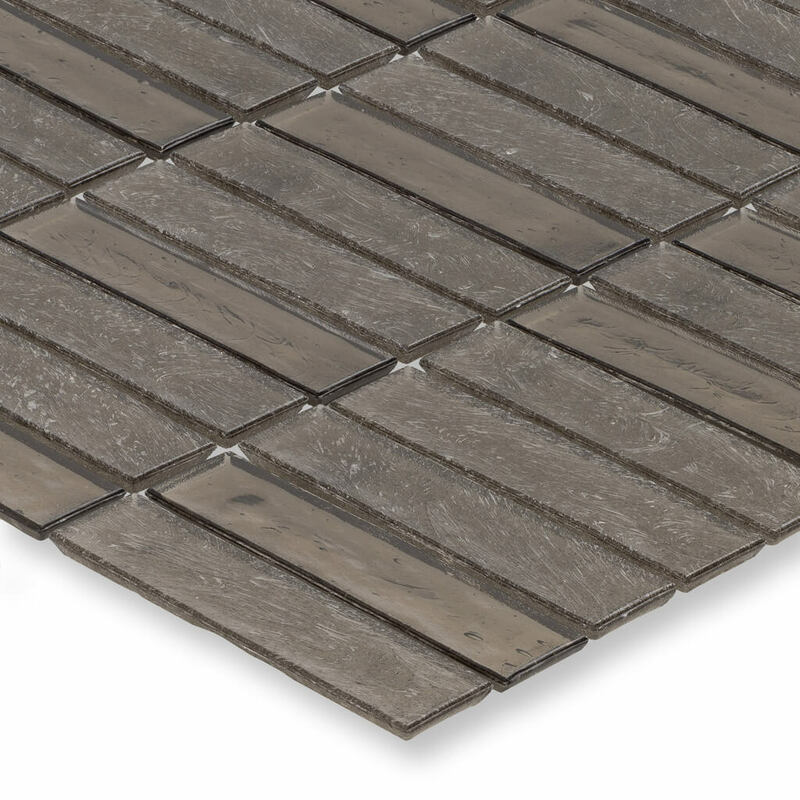 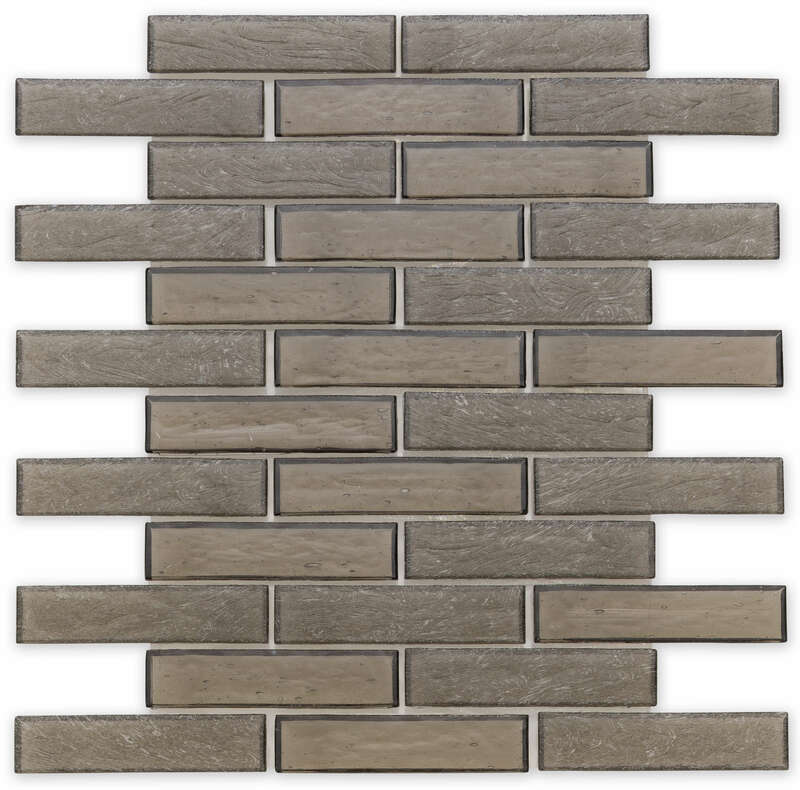 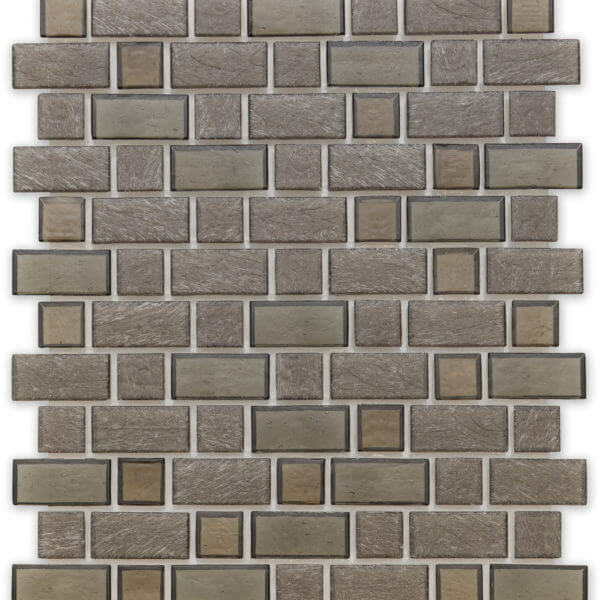 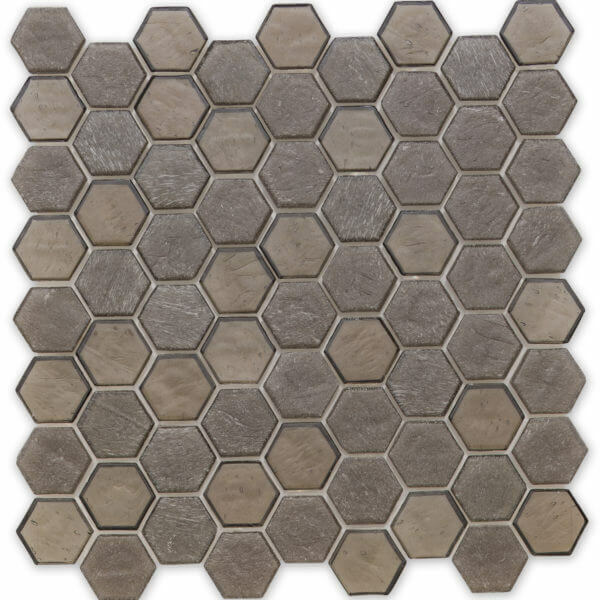 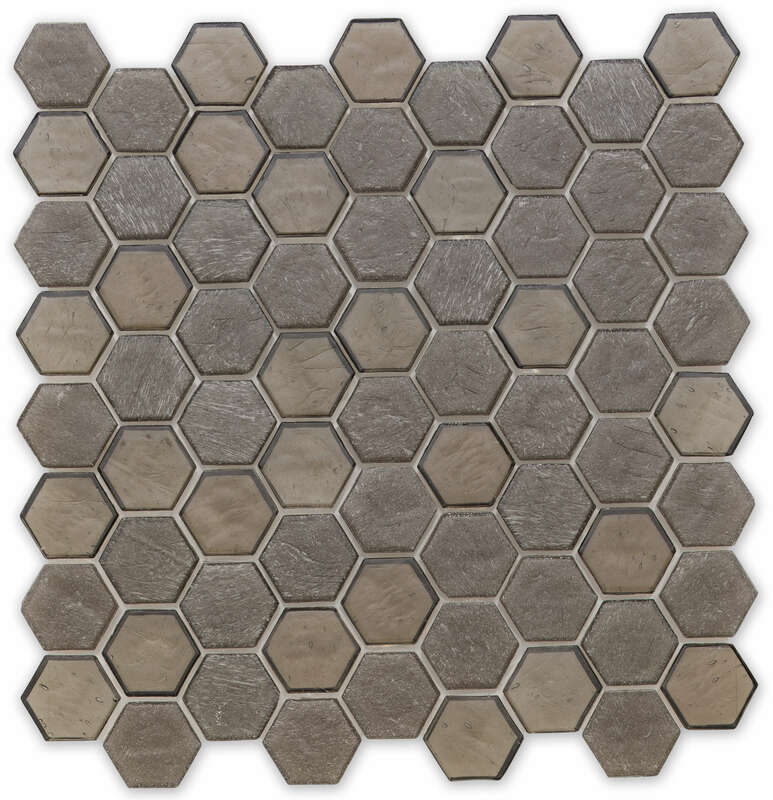 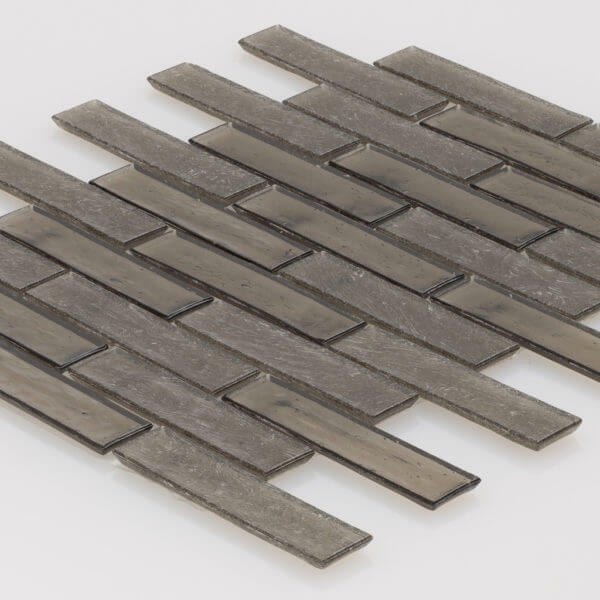 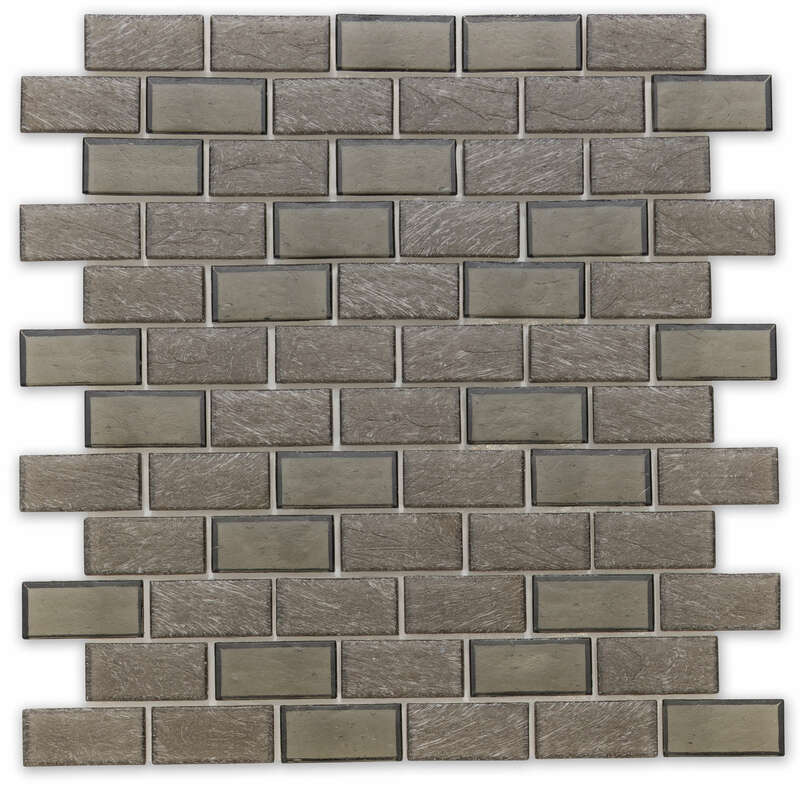 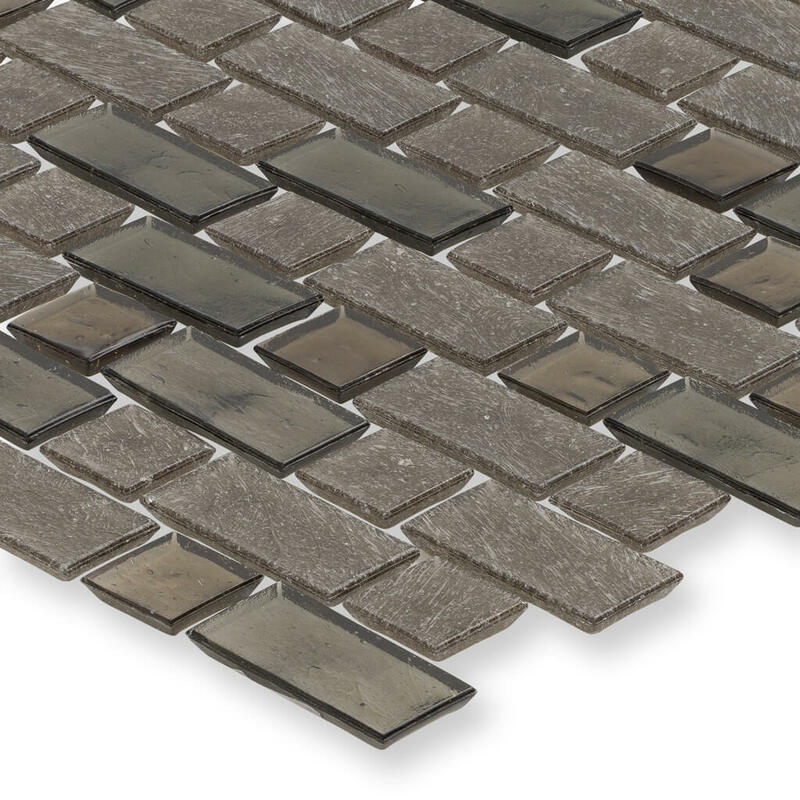 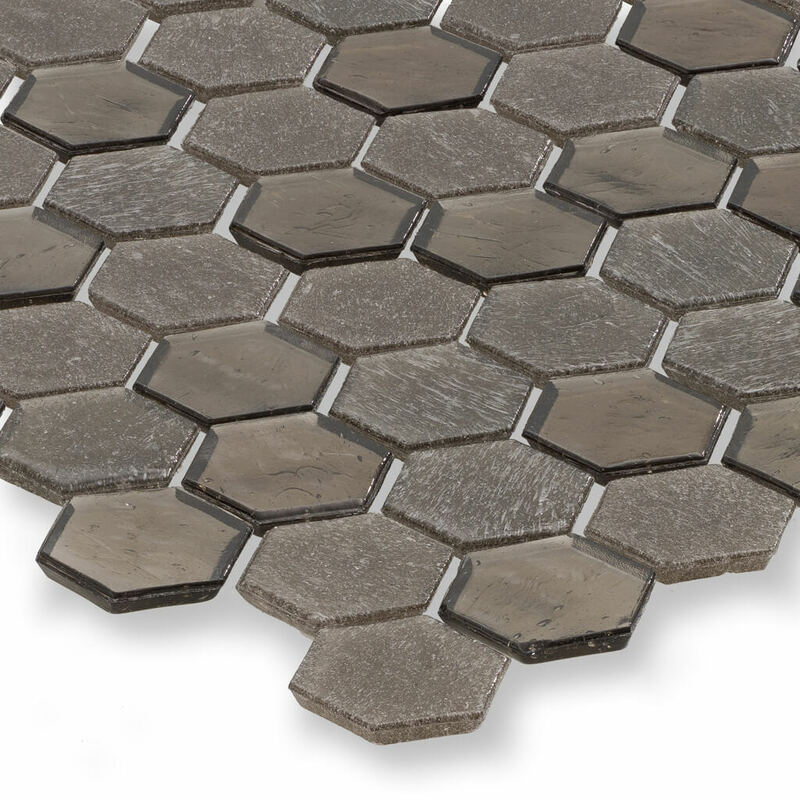 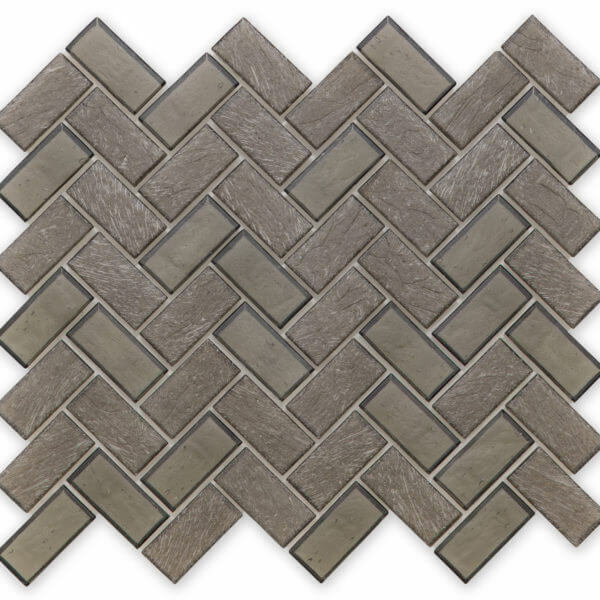 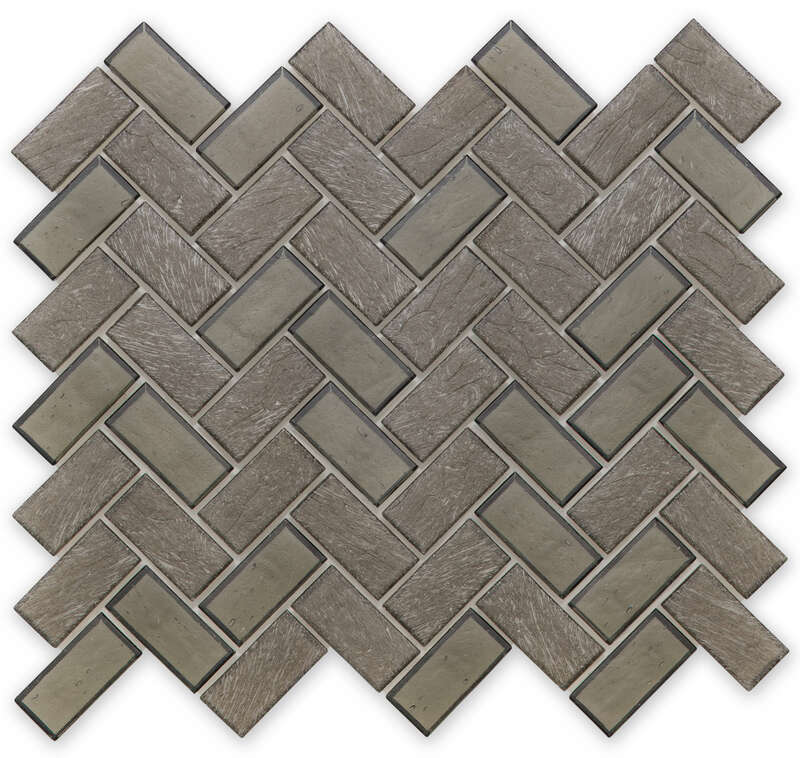 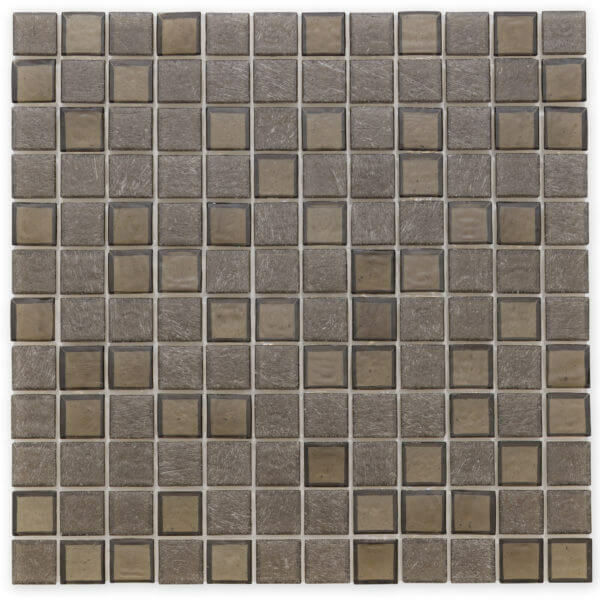 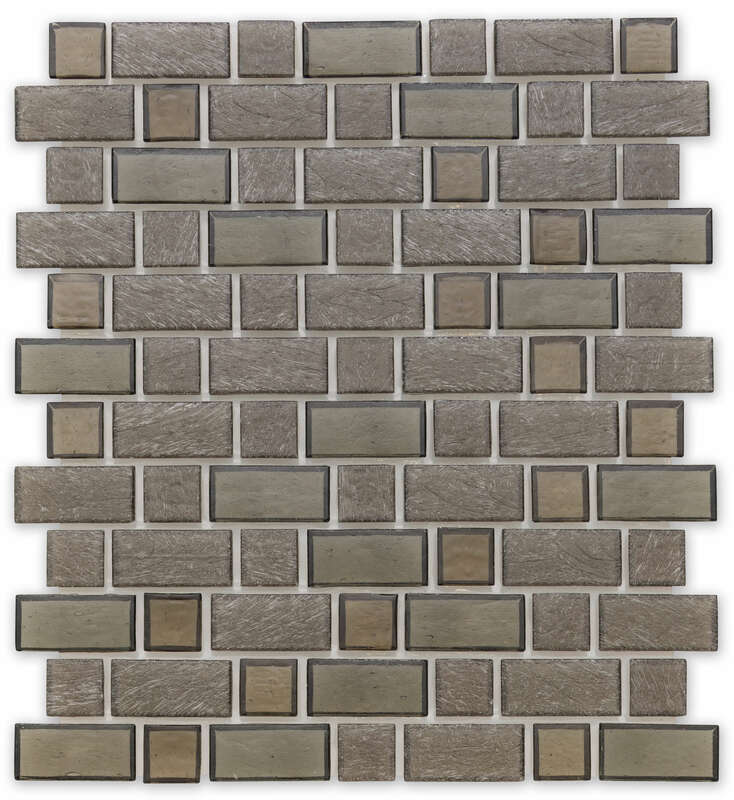 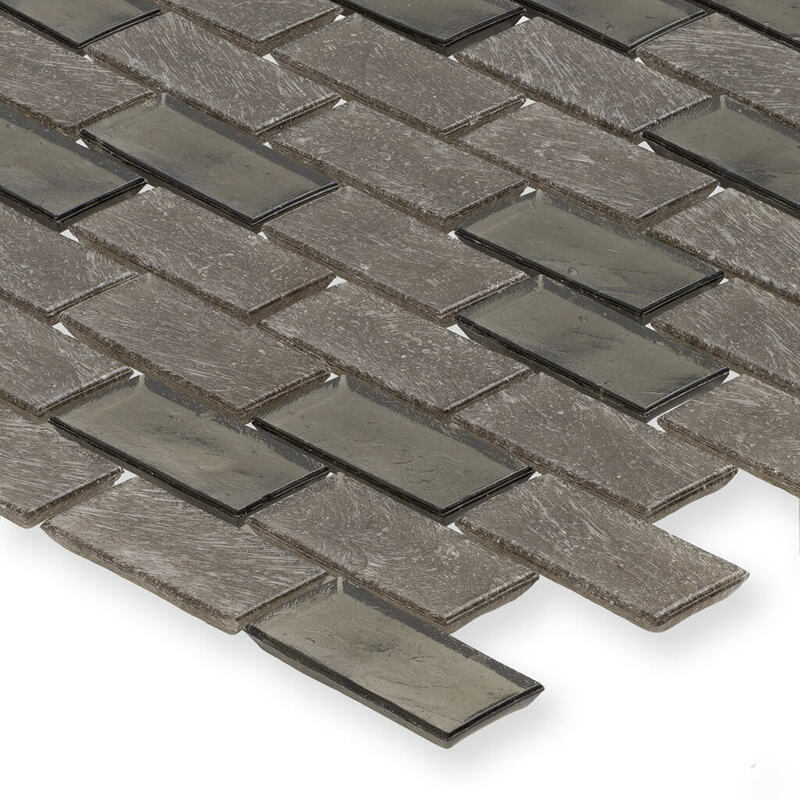 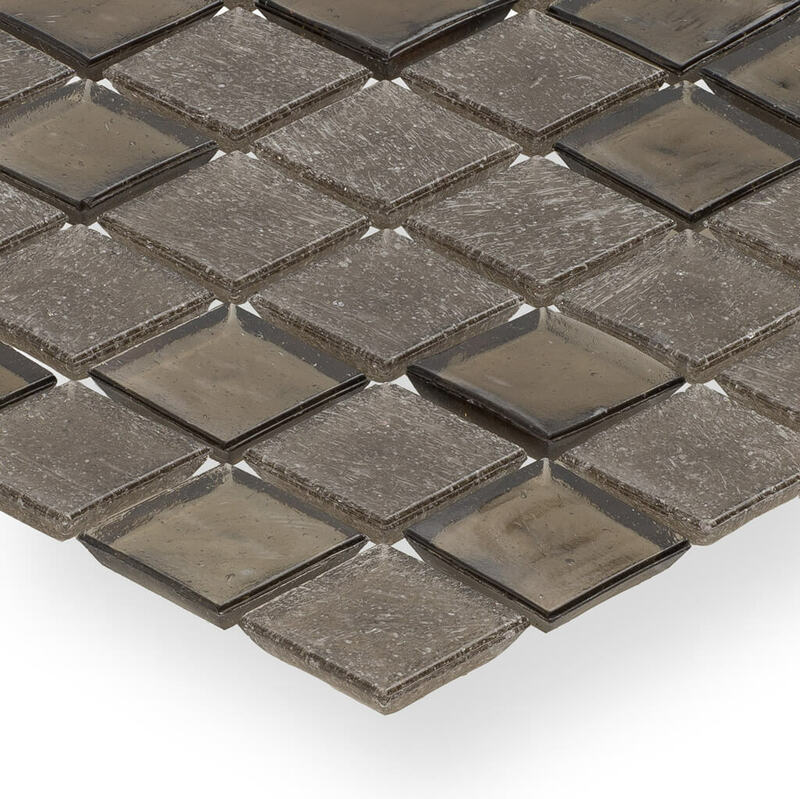 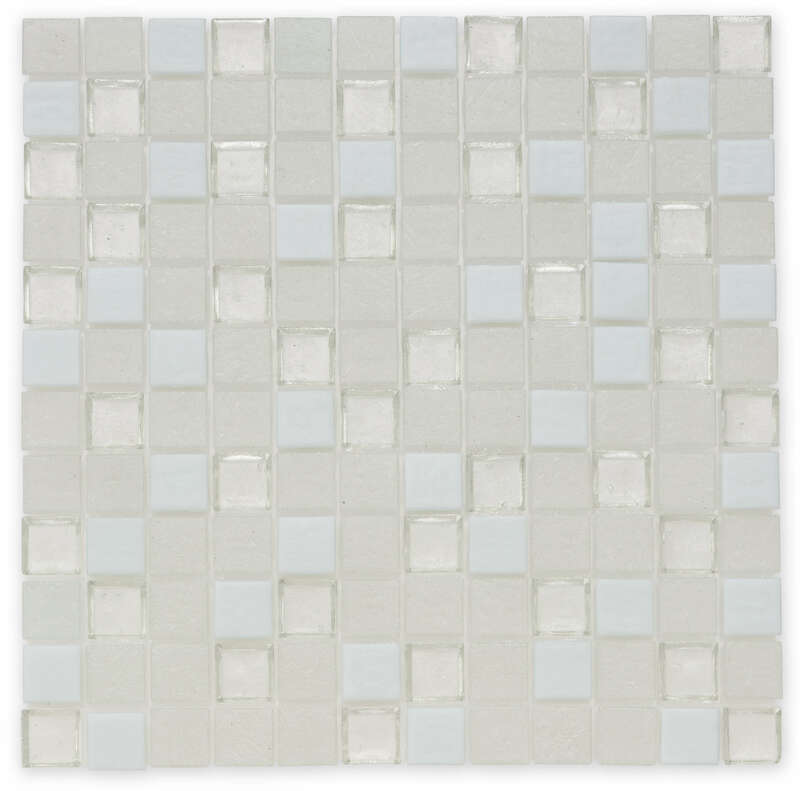 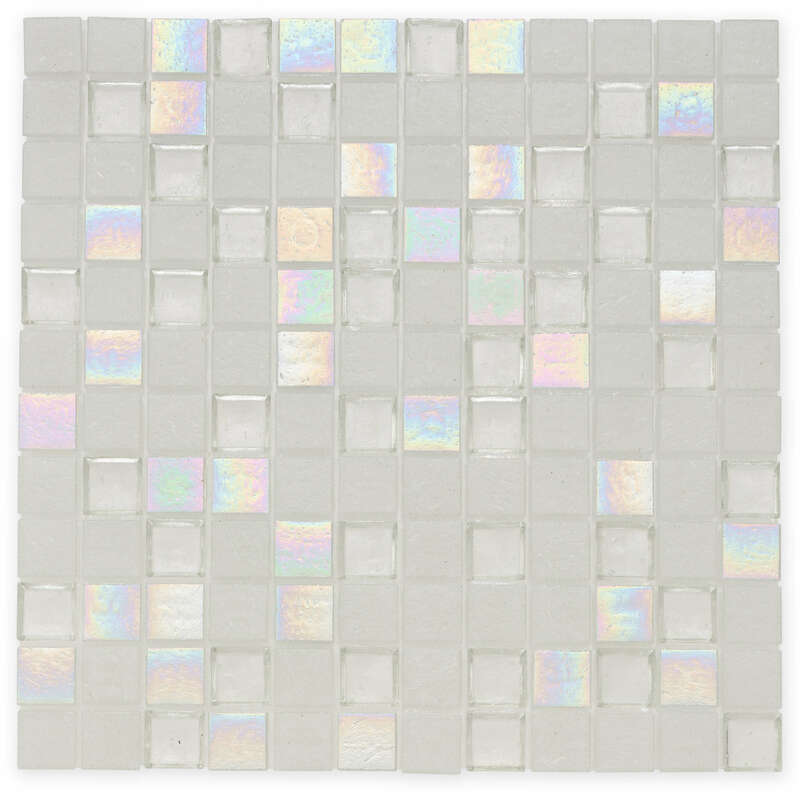 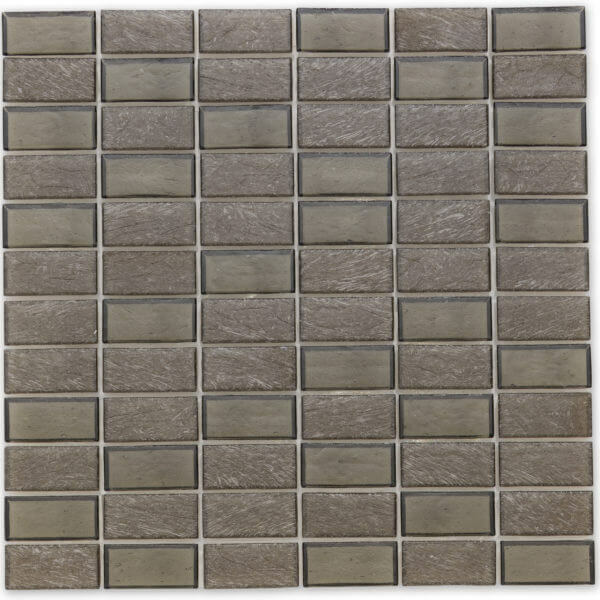 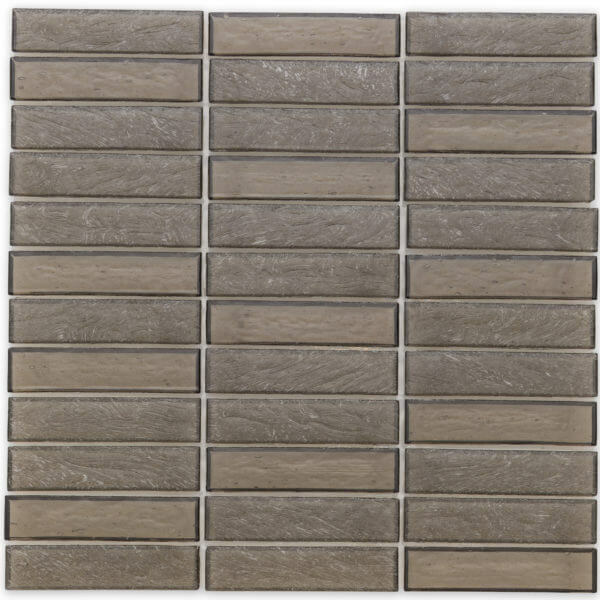 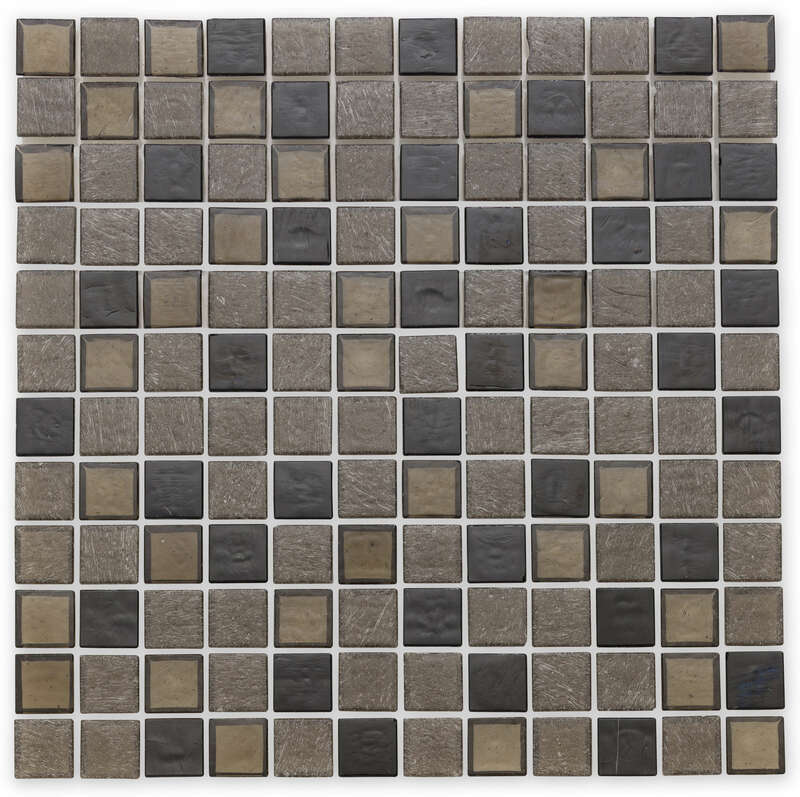 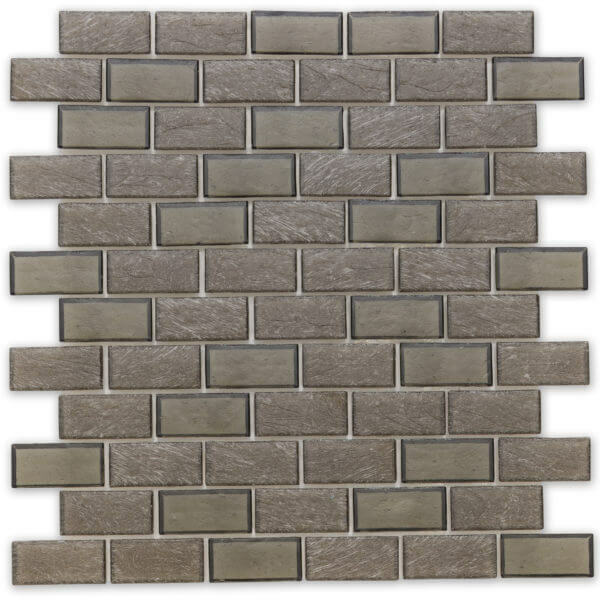 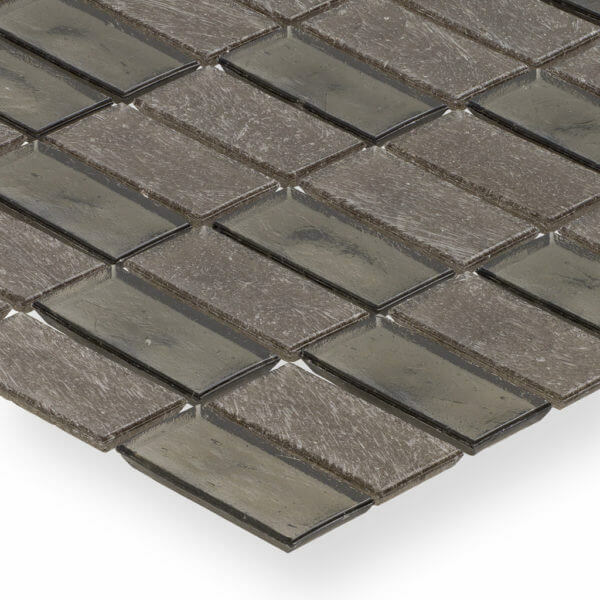 This mosaic series is offered in classic 1″ x 1″ and 1″ x 2″ sizes and also introduces two popular shapes, 1″ x 4″ and hexagons. 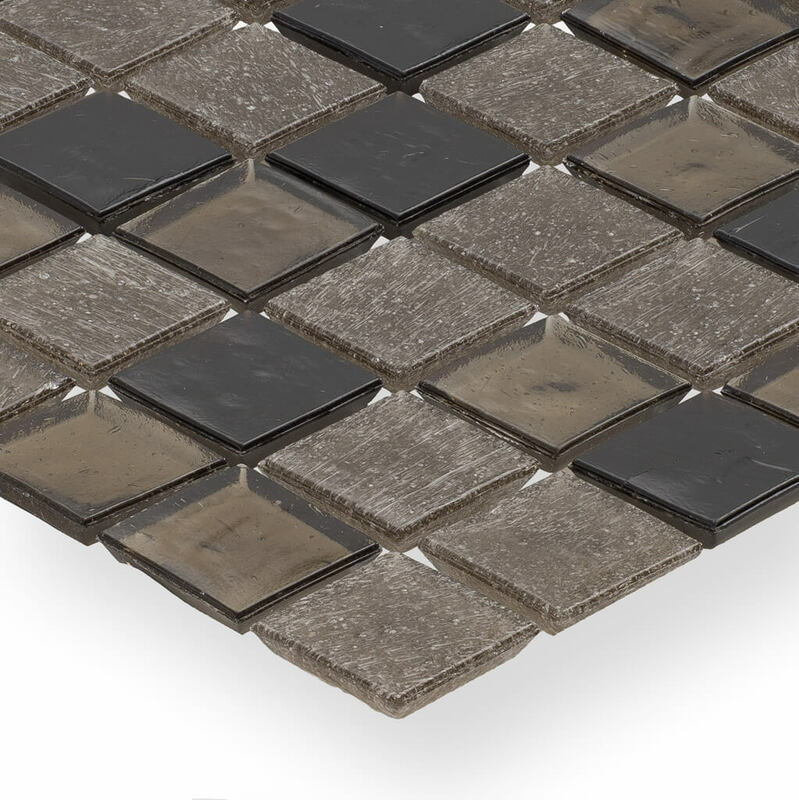 Our new Sand finish and Sand with Iridescent finish further enhance the beautiful Superior Collection mosaics. 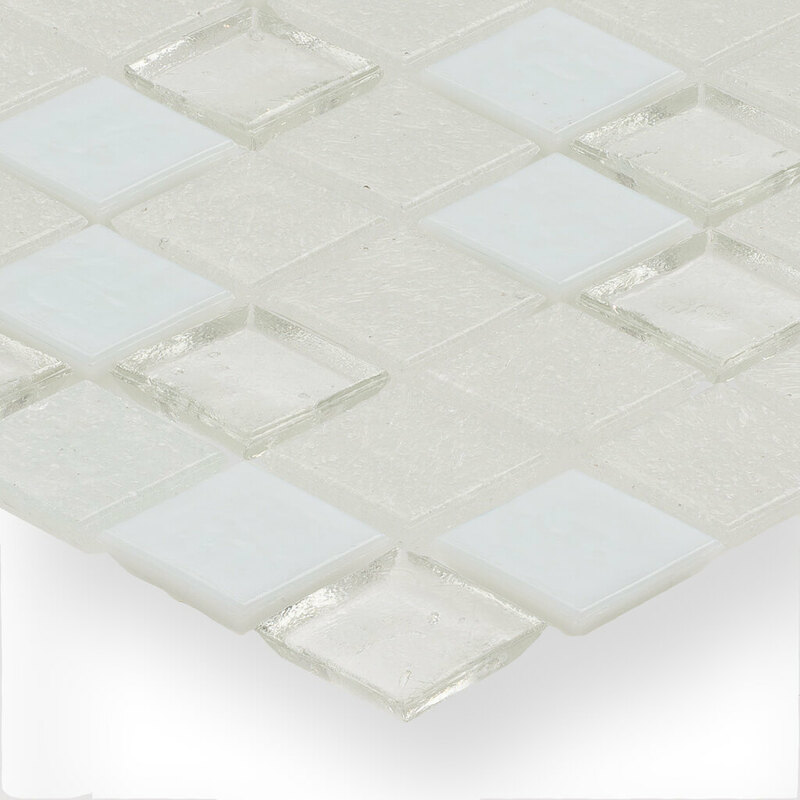 As with all of our glass mosaic collections, custom blends are available in the shapes, colors, and finishes offered in this series. 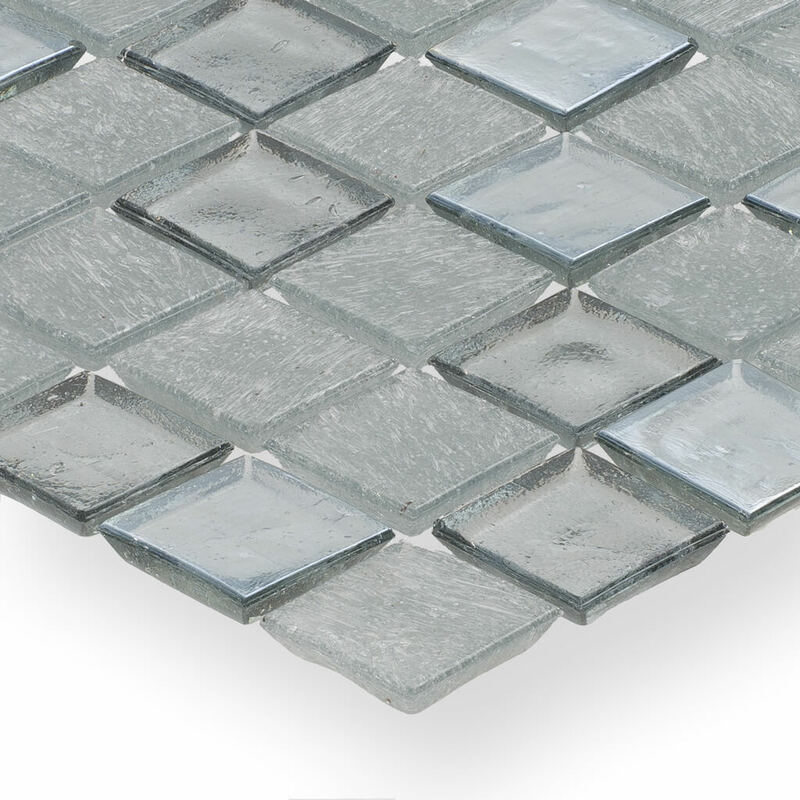 Contact Amosaic for availability and production lead times. 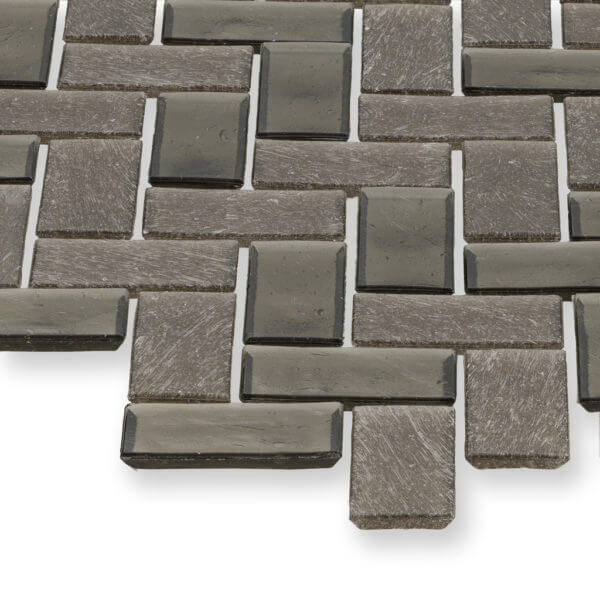 Let us help you quote your next project.